Light and Love Hanukkah Celebration! Twinkling white lights and chilly weather have become the perfect pair, emerging together to mark the (un)official start of the Holiday season! The most joyous part of this time of year is the variety of traditions and stories which are celebrated; bringing family and friends together as a time of remembrance and jubilation. Whether the Holidays mean time to whip up a batch of your secret egg nog recipe, or potato latkes, a feeling of warmth settles within your home. 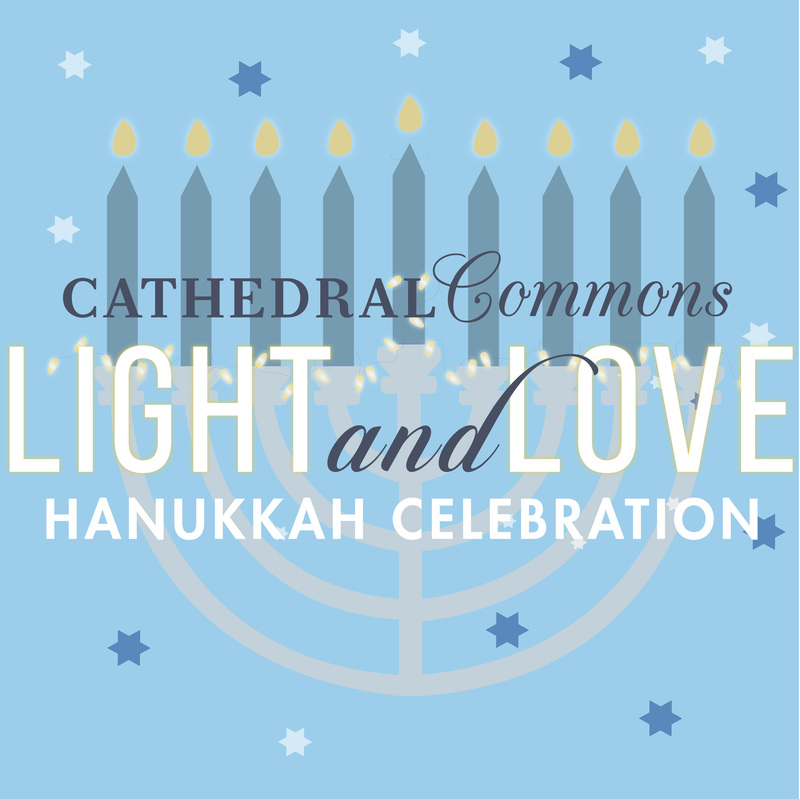 Cathedral Commons invites you to join the warmth of a community Light and Love Hanukkah Celebration on December 6th from 1-3:00pm. Bring your friends and Family for an early start on the first night of Hanukkah! The event is free for all to attend and will feature community musical performances, free kids activities and food & drink from The Kosher Pastry Oven As a special treat for your little ones, The Jewish Tradition will be performing festive stories and songs from 1-2pm. 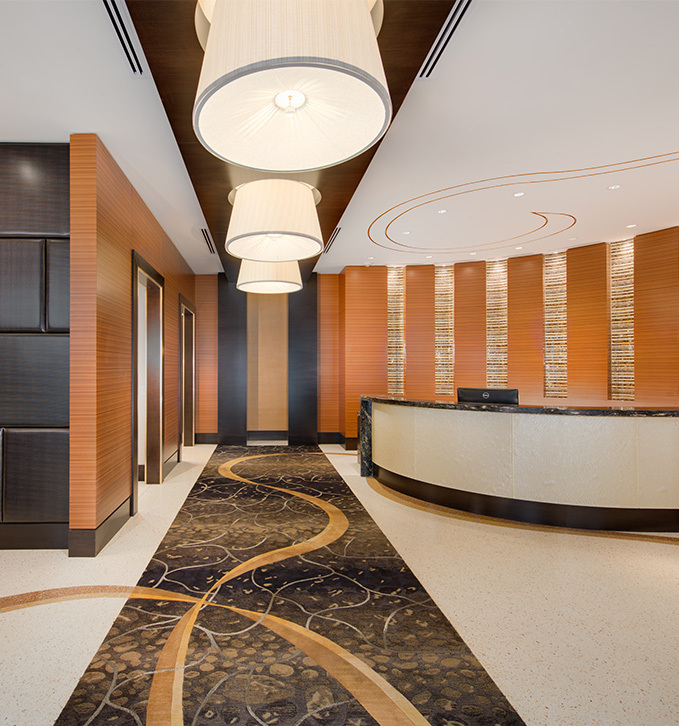 To stay up to date on event details, and share with your family friends, click HERE.